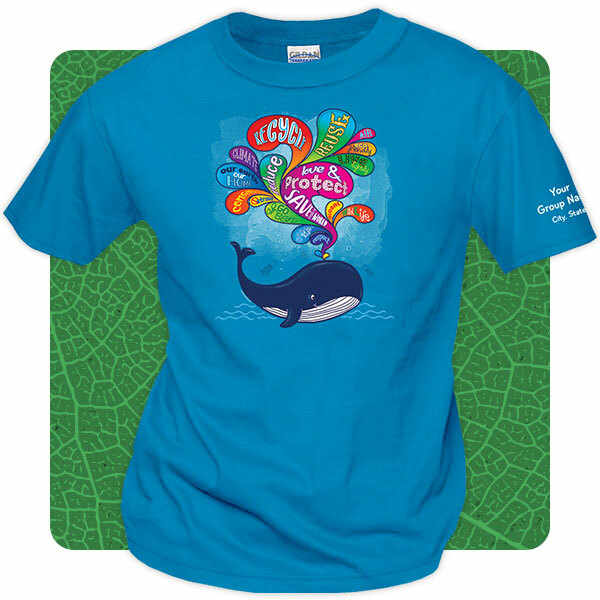 New whale t-shirts are perfect for World Oceans Day on June 8, 2019. 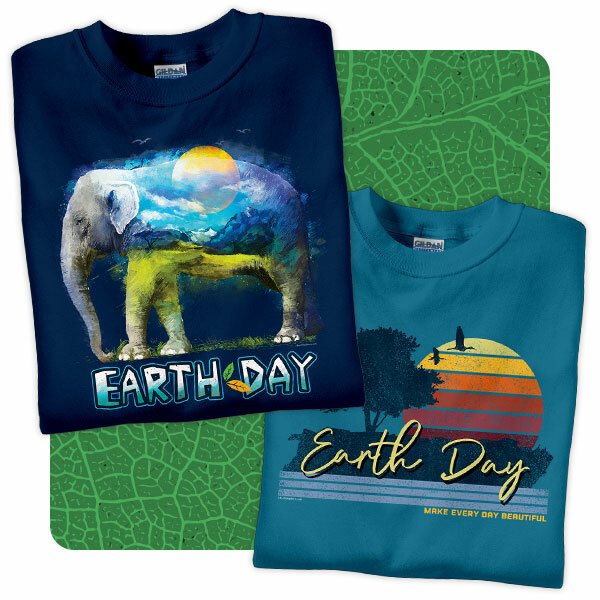 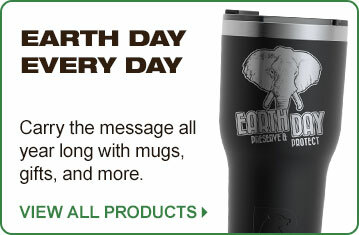 Select Earth Day Shirts are back for a limited time! 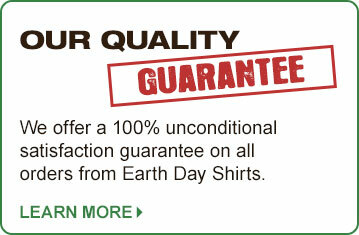 Orders will ship after May 10th. 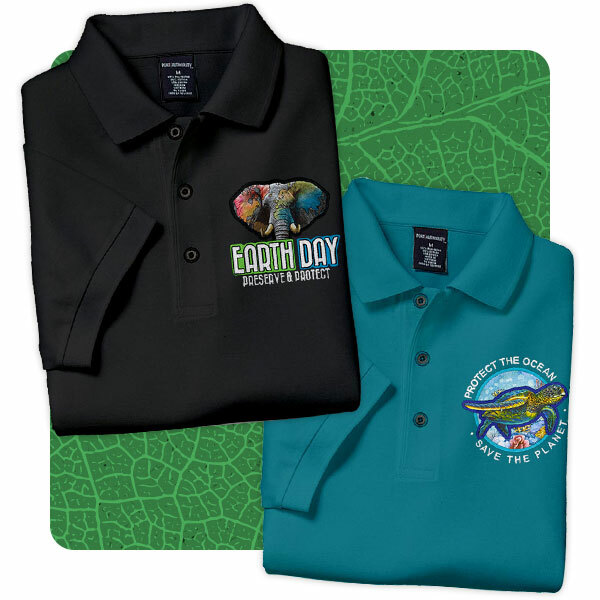 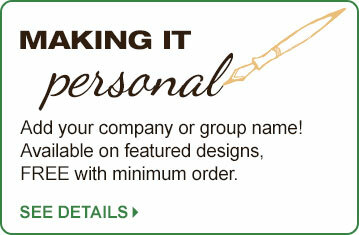 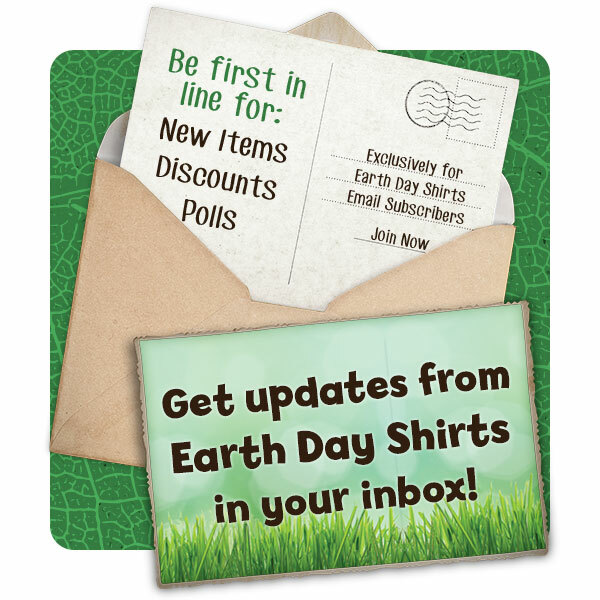 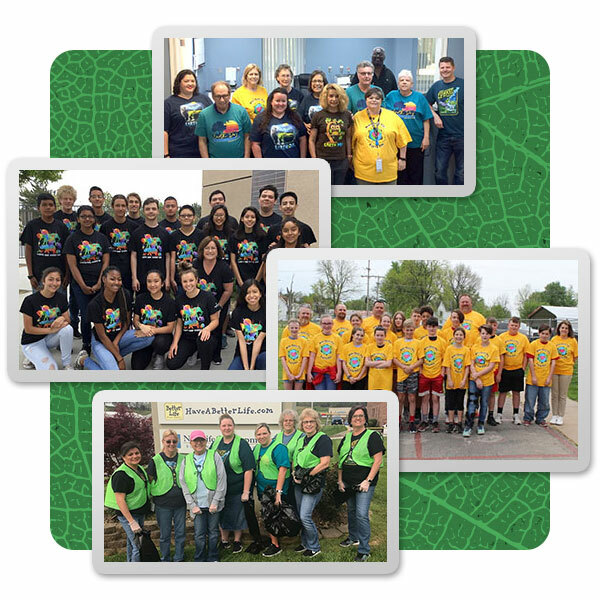 Promote the environment all year long with embroidered shirts and more. 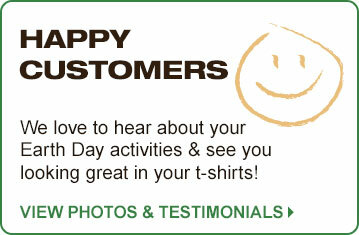 Take pictures at your Earth Day events and show us how great you look in your shirts!